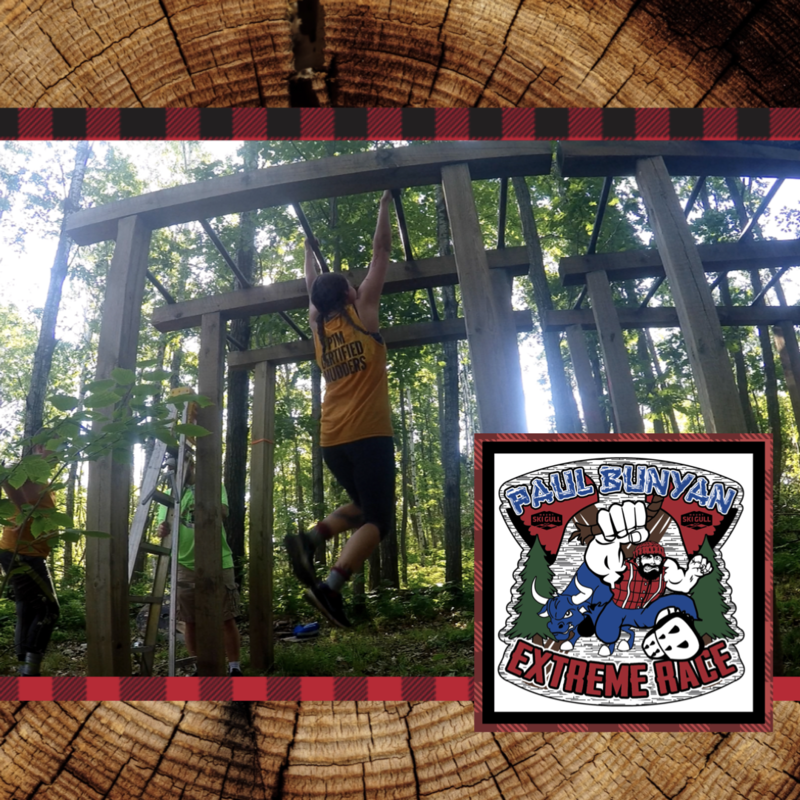 The Paul Bunyan Extreme Race is a friends and family event designed to promote a healthy lifestyle. Our course is made to challenge people of all ages and abilities. 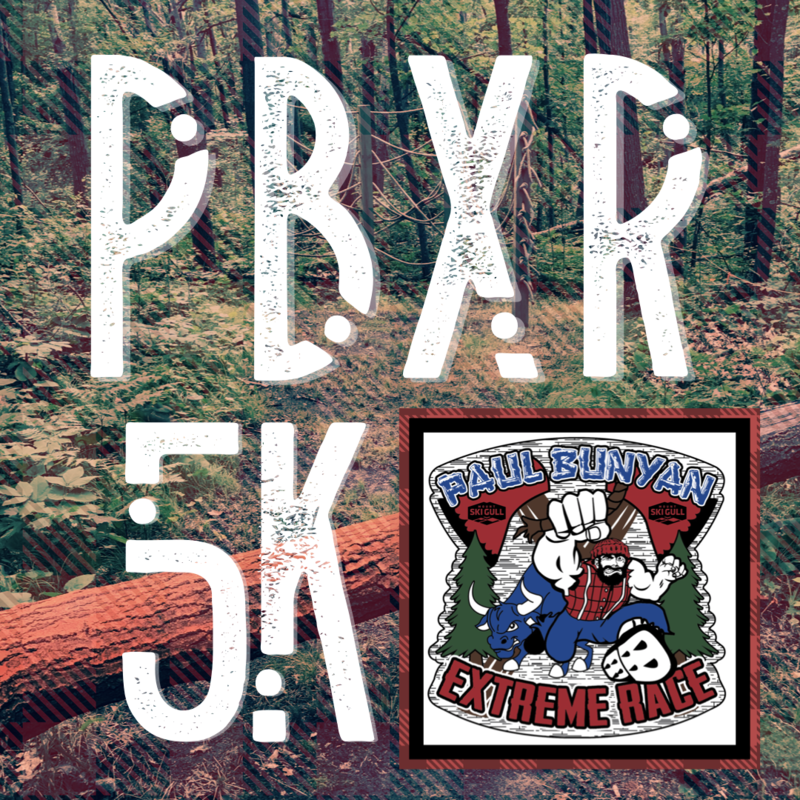 The race will be filled with obstacles from mother nature to man made and fitness to fear! You can register as an individual or a team. This year’s event will be held Saturday, July 27th, 2019 at Mount Ski Gull. course covered in hills, mud, and challenges! 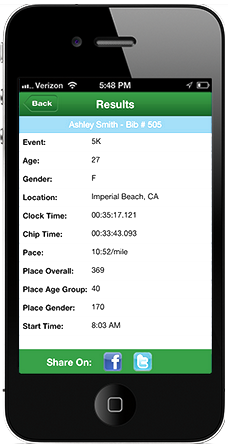 This race is a fundraiser for Mount Ski Gull a registered 501c3. Money raised will help fund programs such as our 6th Grade Learn to Ski Program. and consider your day a good one! WHAT'S NEW? I am so glad you asked. This year we are adding two new races!! Babe wanted to get involved! 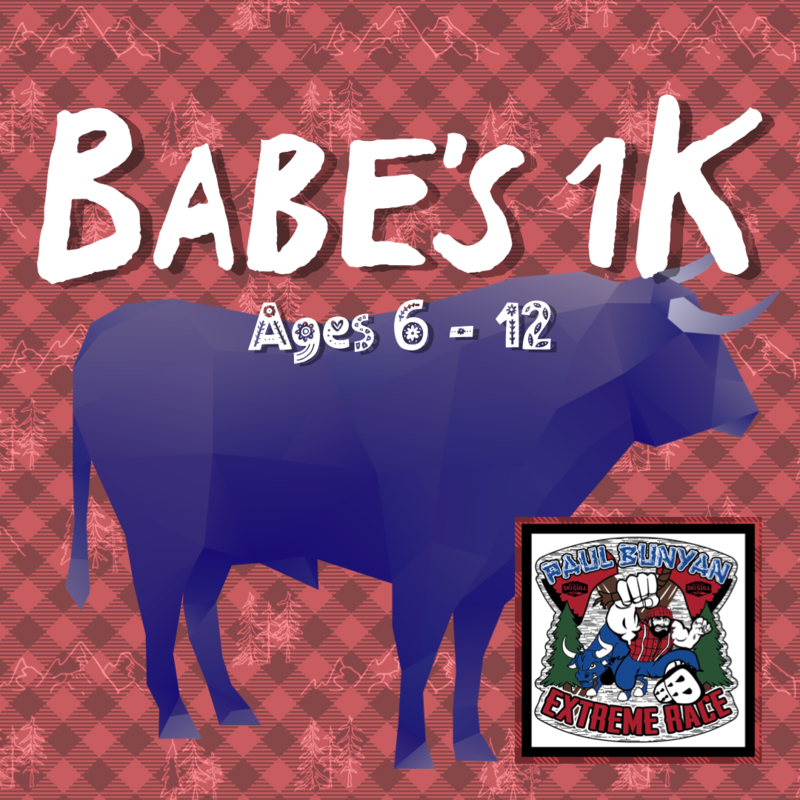 So Paul let him create the BABE'S 1K for ages 6-12 years old! Paul heard a few of the 5K racers talking last year. He heard them say "it wasn't that hard" or "I wish it could have been longer." So he decided to create the race to end all races. 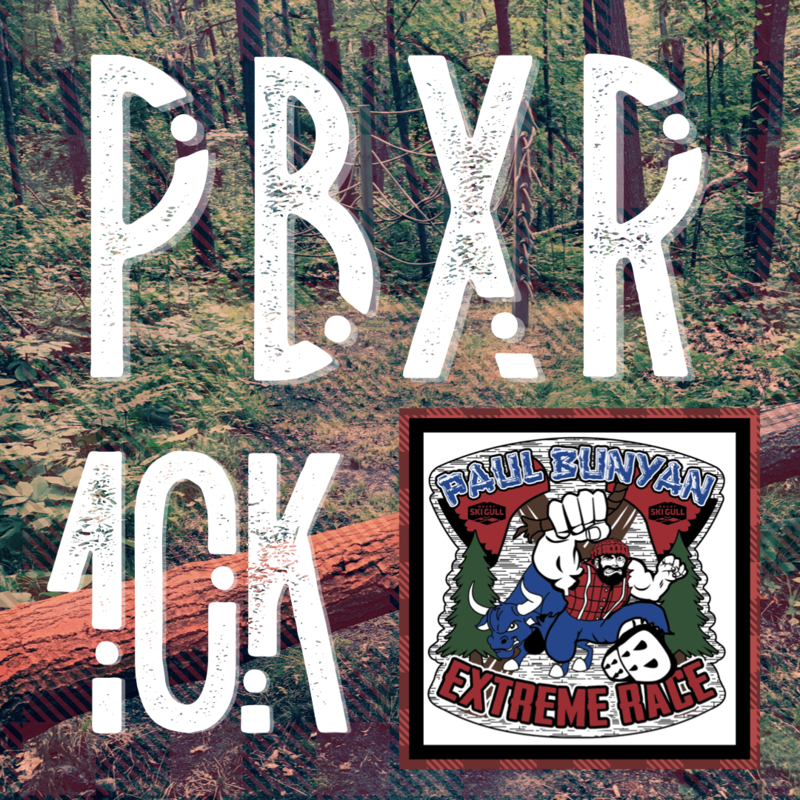 The distance is 10K and we don't care if you do the obstacles or not. But this will be a 10K you never forget. Water slides, rope swings, mud pits, and more! There’s only one way to find out! other businesses, rival sports teams, or inner gym bragging rights! button and let's do this!